Ksenia Sobchak, the celebrity journalist and presidential hopeful, is under investigation by Russia’s prosecutor’s office over her statements describing Crimea as part of Ukraine. Speaking at her first press conference since announcing her presidential bid on Oct. 24, Sobchak said that Russia's annexation of Crimea in March 2014 had violated international law. In an interview for CNN on Nov. 9, Sobchak also said that she agreed with Western sanctions on Russia and that a disputed referendum in Crimea on whether to join Russia had been staged by Moscow to justify the annexation. Earlier, she argued that a new referendum should be held to determine Crimea’s status. 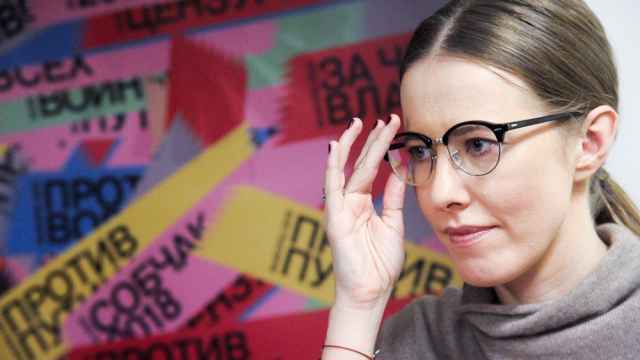 During a broadcast on the liberal radio station Ekho Moskvy on Wednesday, Sobchak said she had received an official letter from the prosecutor's office about her comments. "There's already been a check by the Prosecutor General's Office, they're investigating my statements on Crimea," she said. Sobchak’s spokeswoman, Ksenia Chudinova, told the Interfax news agency the investigation was the result of a complaint filed by Ruslan Ostashko, editor-in-chief of the PolitRussia patriotic site. Sobchak has maintained that Russian-held Crimea legally belongs to Ukraine. Sobchak is set to attend the National Prayer Breakfast on Thursday with U.S. President Donald Trump. 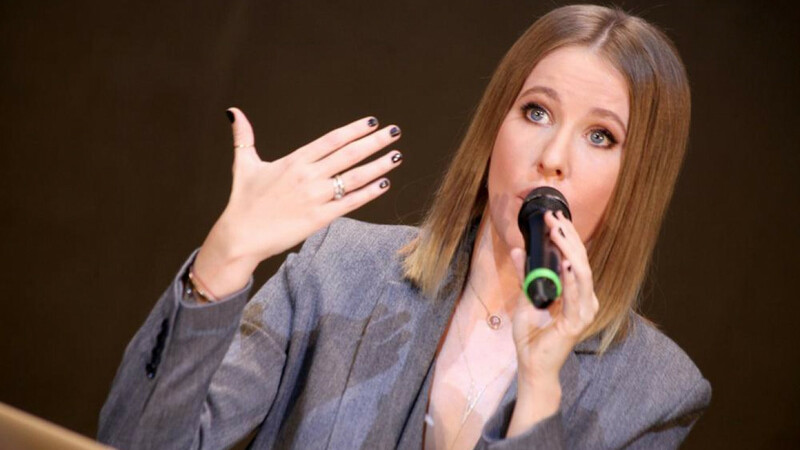 What’s Behind Ksenia Sobchak’s 'Against All' Bid for the Presidency?